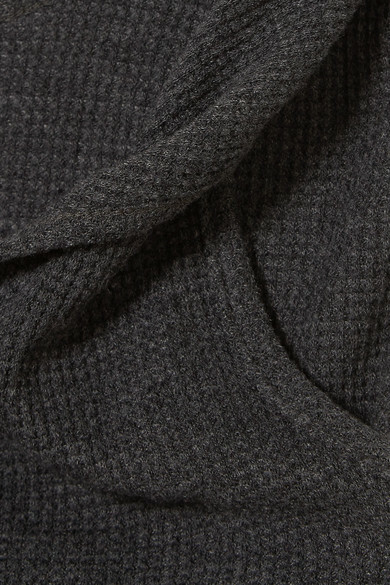 "This is the basics brand you can't live without," says NET-A-PORTER's buying team of The Range. 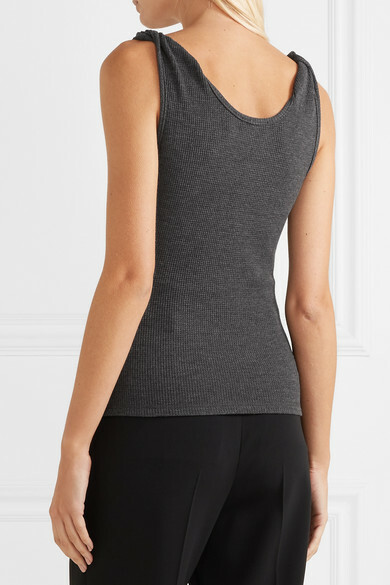 Easy to dress up or down, this charcoal tank is knitted with a tactile waffle pattern. Highlight the twisted shoulders with drop or hoop earrings. Shown here with: REDValentino Pants, Loewe Shoulder bag, Gianvito Rossi Ankle boots, Sophie Buhai Earrings.